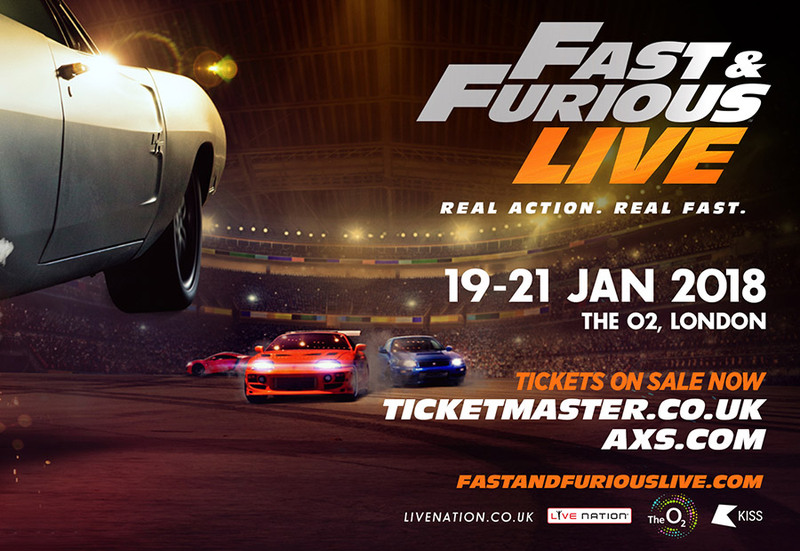 Using the most advanced technology and your favourite cars from the series, Fast & Furious Live will faithfully evoke the most outrageous moments from the beloved movie series. 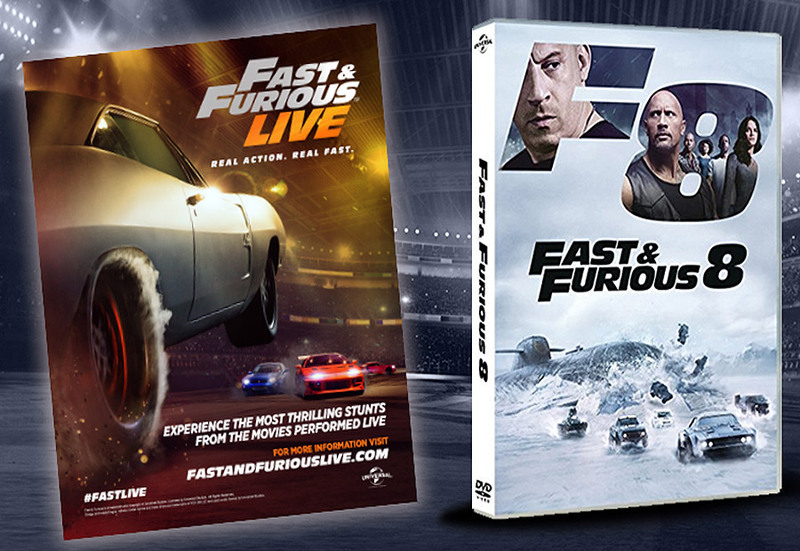 Recreating the underground streets of Los Angeles to locations that criss-cross the globe, Fast & Furious Live lets you relive the most extreme action as our precision performance drivers execute pulse-pounding stunts surrounded by blockbuster set design, authentic digital projections and state-of-the-art physical obstacles. 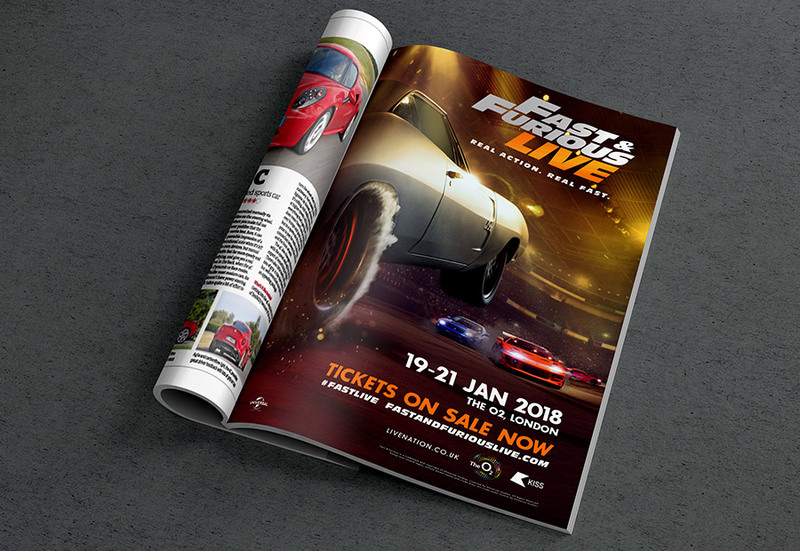 The team behind Top Gear Live asked us to help in the launch of this exciting event and so far we have been involved in design and artwork for multi-language DVD and Blu-Ray inserts as well as other advertising, concepts for vehicle graphics and social media posts.